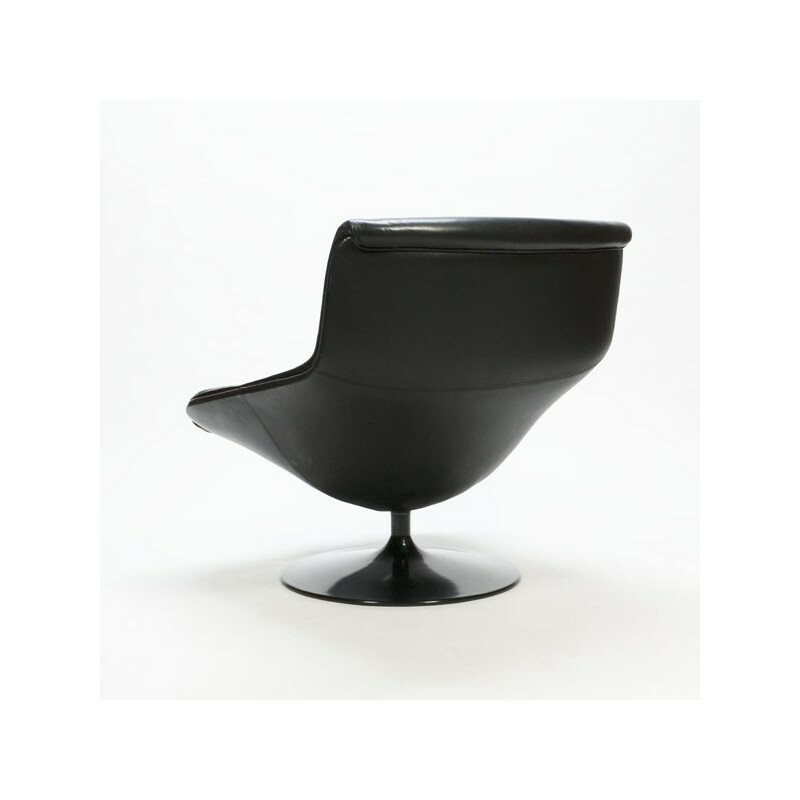 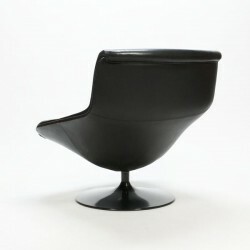 Vintage design chair designed by Geoffrey D. Harcourt for Artifort. 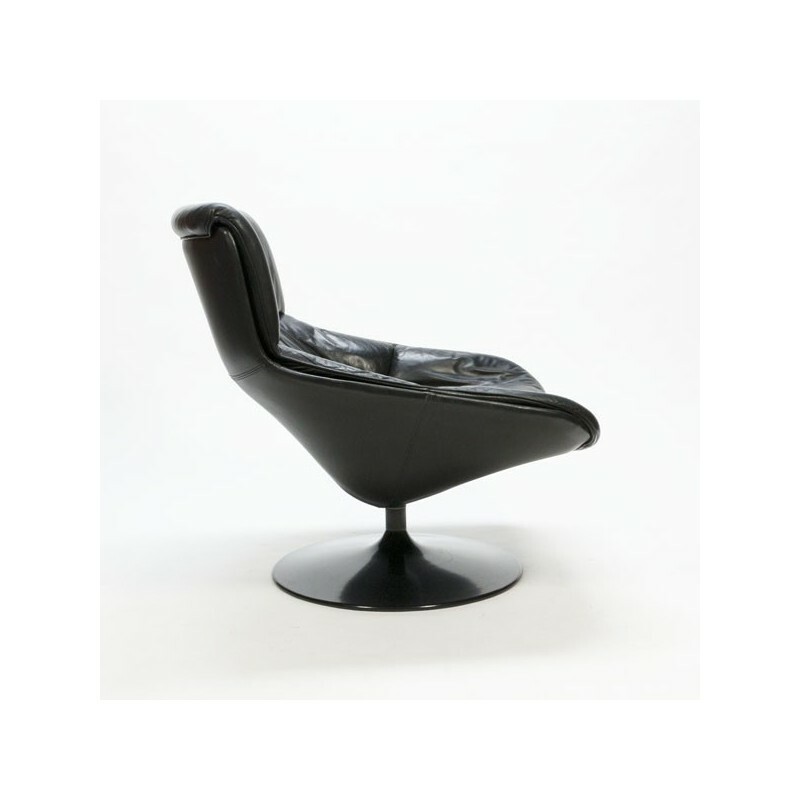 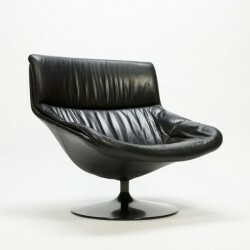 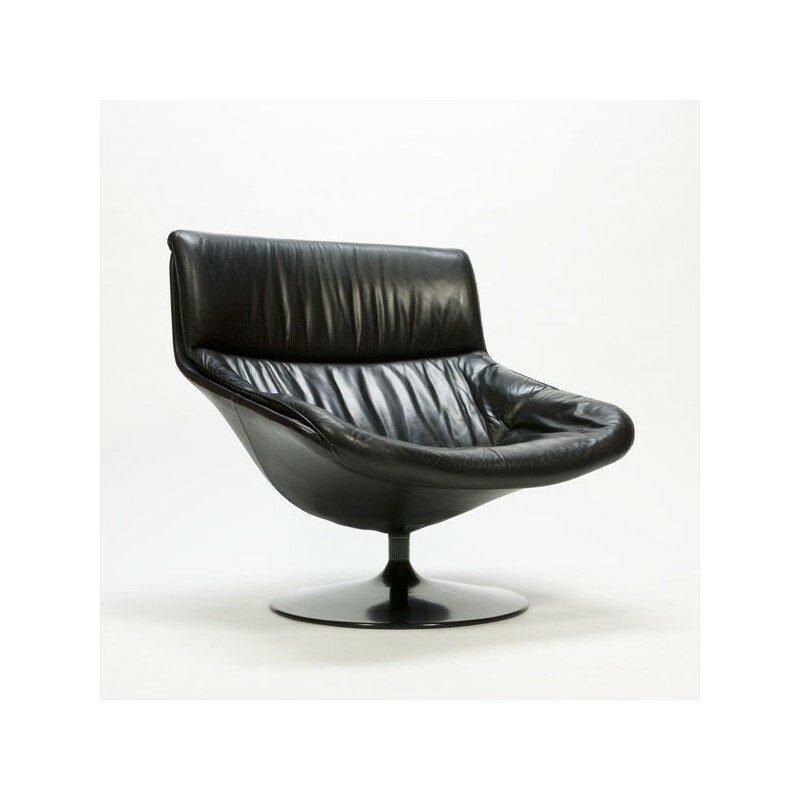 The swivel chair, type F 519, is carried out in black leather and is in good condition given it's age ( see detailed pcitures). 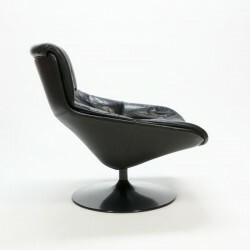 The size is 86,5 cm H/ 40 cm ZH/ 70 cm D/ 85 cm W.